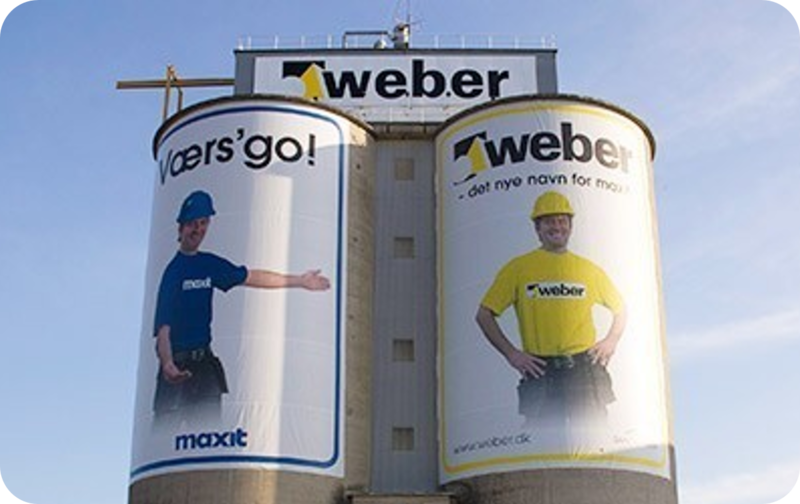 Weber is part of an international group employing more than 10,000 people across 63 countries worldwide and with an annual turnover of over €2 billion. 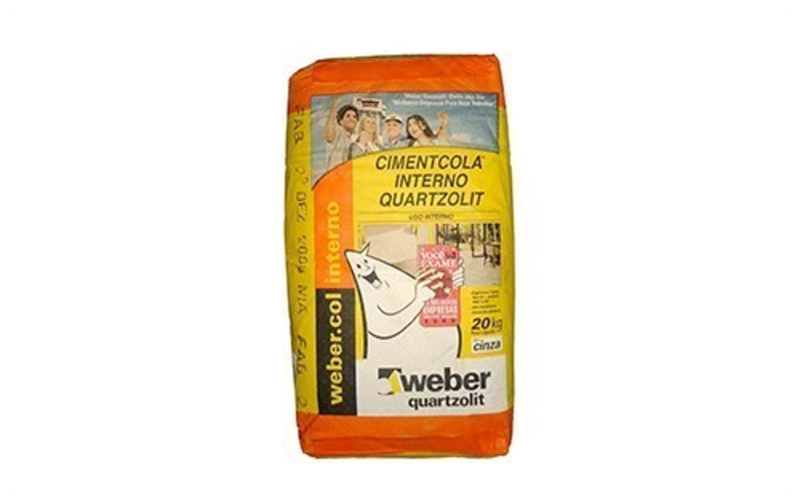 Weber in India is incorporated as Saint-Gobain India Pvt. Ltd. - Weber Business and is a subsidiary of Saint-Gobain. 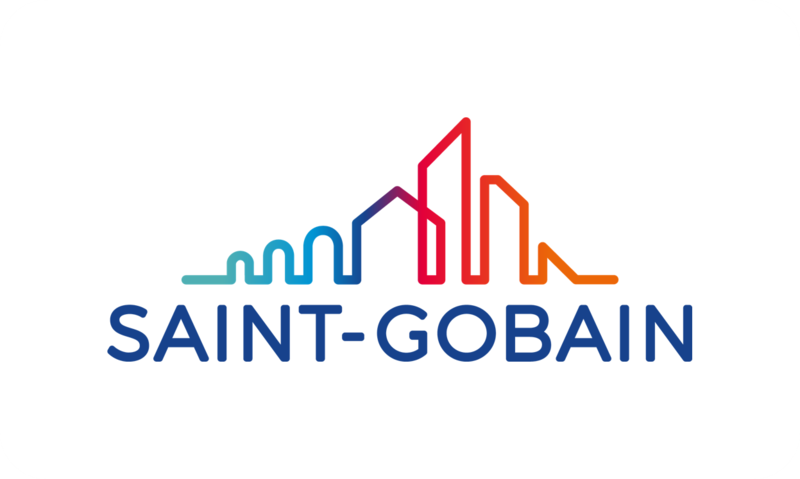 Saint-Gobain was established in France in 1665, and is is one of the world's largest industrial groups, with a presence in 67 countries, an annual turnover of €40.8 billion, and 179,000 employees. Weber - the world's leading industrial mortar manufacturer offers a complete range of solutions developed using advanced formulation technology to meet the highest technical requirements. People are the main asset and central focus of the Weber organization. In their daily life, Weber people show a high commitment to the company’s objectives, look for excellence and contribute to the performance and development of Weber. With some 10,000 people in 61 countries, Weber can tap into a very rich source of knowledge all over the world. Our wish and ability to teach and learn from each other as fast as possible helps us develop better and quicker solutions for customers, wherever they are. Our solutions are always designed locally, according to local needs and habits. Products are manufactured at a national or even regional scale, close to our customers. 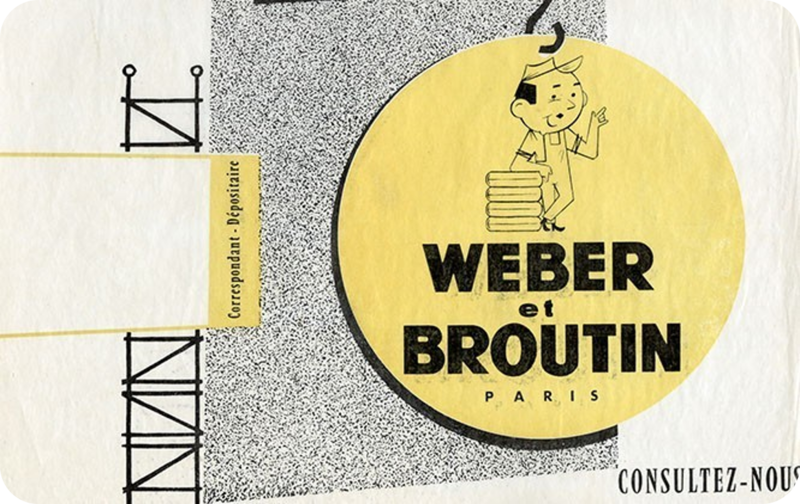 Both companies Weber et Broutin were founded in France in the early 20th century. George Weber and Jean-Baptiste Broutin made gypsum and lime based façade renders in their factories in Paris. They merged in 1927. 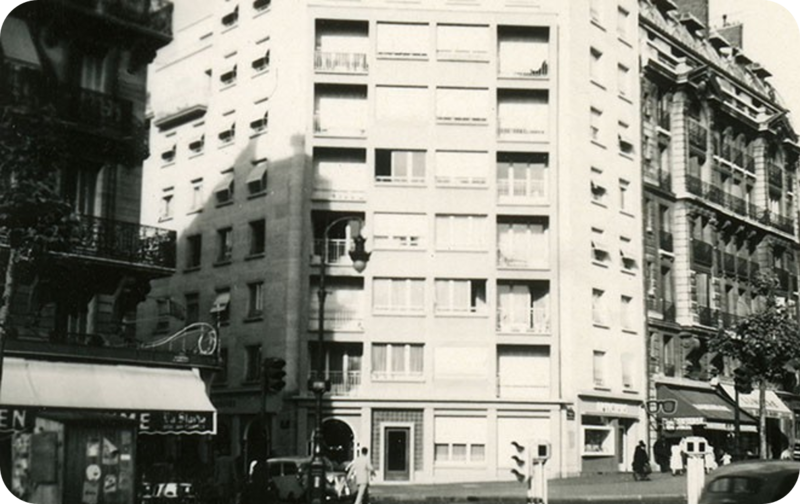 After world war 2, the company expanded into the reconstruction market. 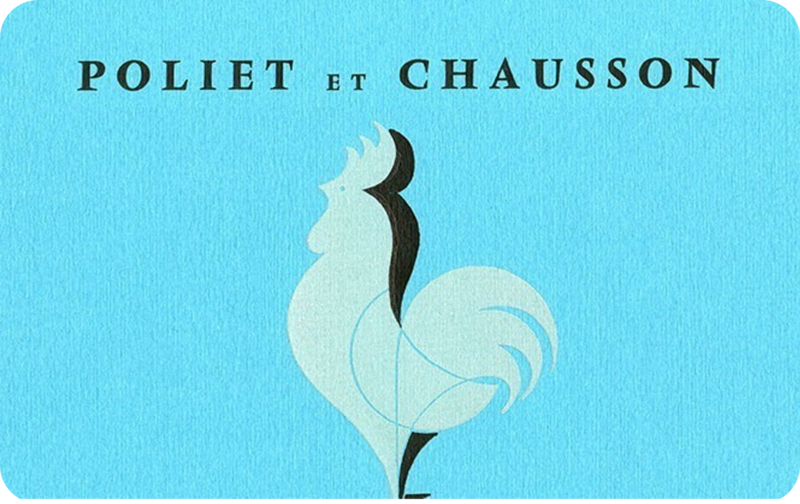 It became part of the Poliet group in 1970, and gradually expanded. 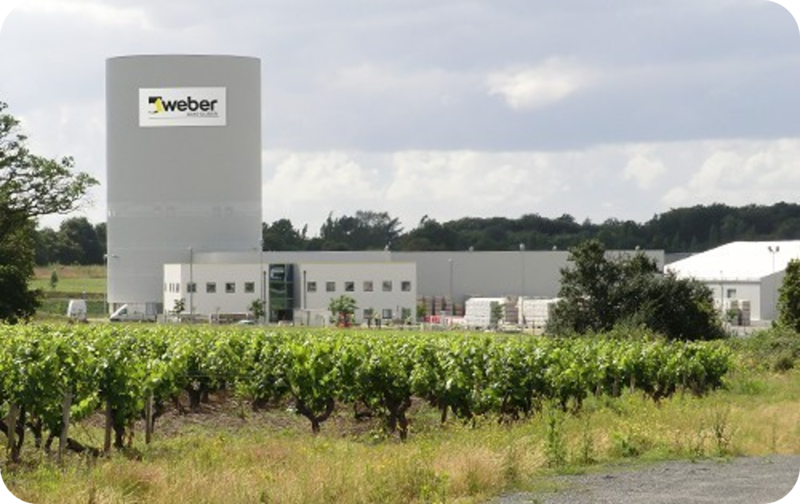 Weber joined the Saint-Gobain group. The company became Saint-Gobain Weber. Take over of Quartzolit and Concreto in South America. At the same time, Asia became Weber’s second development zone outside Europe, with operations in Thailand, China, and Malaysia. 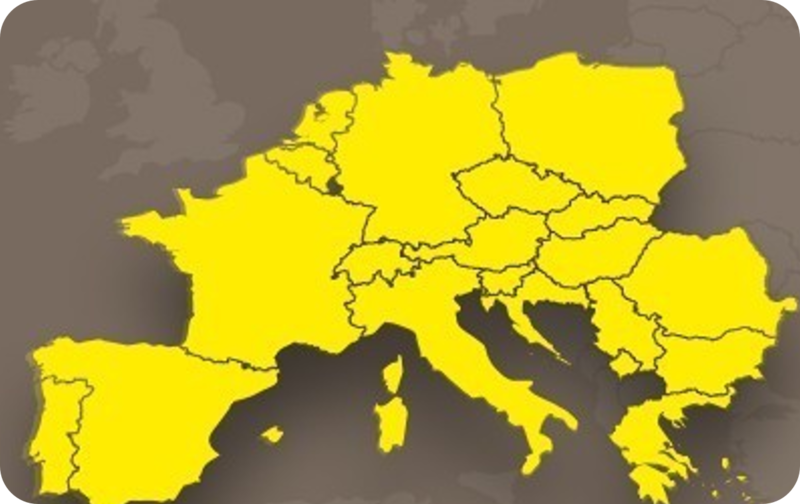 Saint-Gobain acquired Maxit Group, extending the presence of Weber to Nordic countries and Baltic, whilst reinforcing it in Germany, Benelux, Central and Eastern Europe, Russia and China. 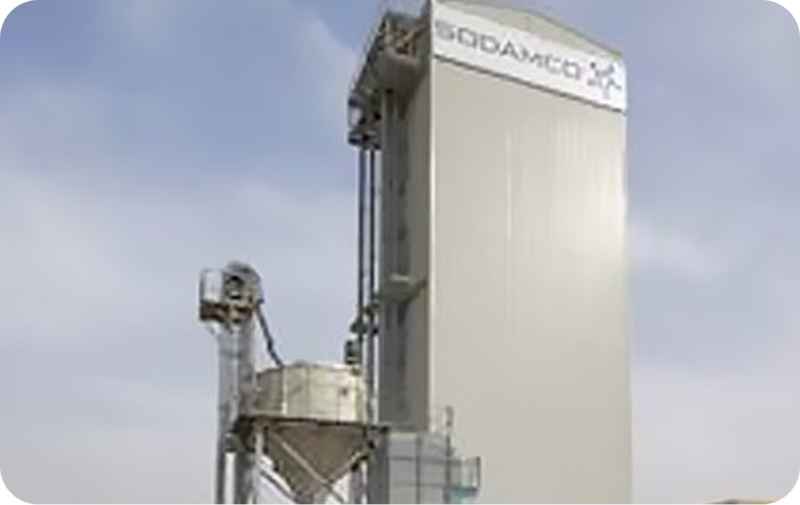 Saint-Gobain Weber, finalized a joint-venture agreement with SODAMCO in Middle East, extending the operations to Lebanon, Syria, Jordan, Kuwait, Saudi Arabia, UEA, and Qatar, and opening good opportunities of development in this region.